Banks in the United Arab Emirates are expected to experience a rise in loan losses over the next 12 to 18 months as a decline in real estate prices and rising interest rates reduce borrowers’ cash flow, Moody’s said on Tuesday. Residential property prices in Dubai have been falling since 2014 on high supply and weaker demand, forcing construction and engineering firms to cut jobs and halt expansion plans. Increased lending to the sector, partly due to the construction of large developments and infrastructure projects ahead of Dubai’s Expo 2020, has coincided with the market downturn, said Moody’s. Lending to real estate increased to 20 per cent of total lending at the end of 2018 from 16 per cent in 2015. “This rapid expansion in lending has deepened the indebtedness of the construction and real estate sector, increasing its vulnerability to potentially higher financing costs or to liquidity tightening,” said Moody’s. Banks are expected to set aside additional loan-loss provisions, as lower property prices reduce the value of real estate collateral that banks hold against their lending. However, Moody’s estimates risks for UAE banks will be moderate because of tighter regulation on real estate exposure introduced since the 2008 financial crisis. 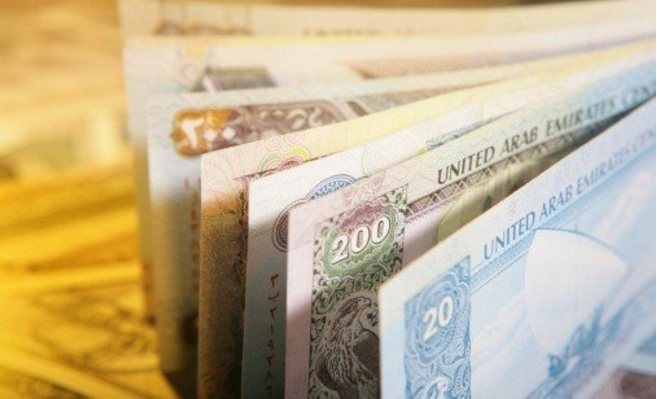 “UAE banks also benefit from high buffers in the form of strong capital and solid profitability,” it said.